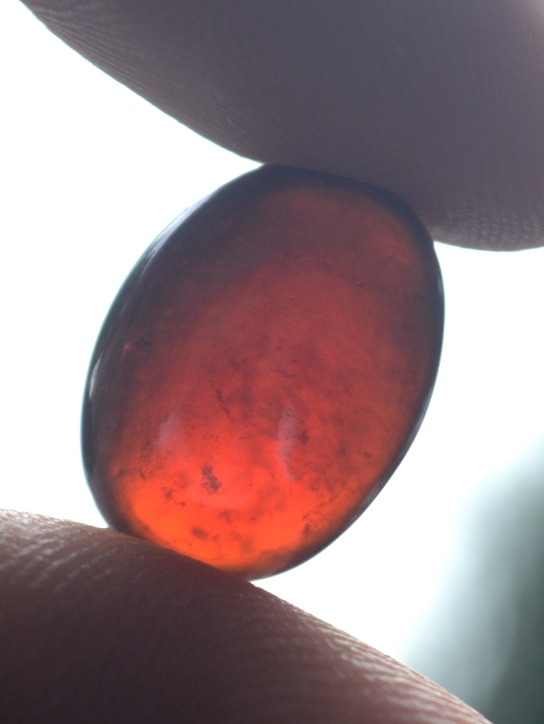 A very beautiful Natural Hessonite Garnet is ready to be yours! 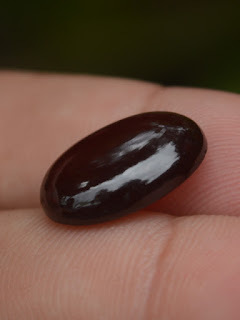 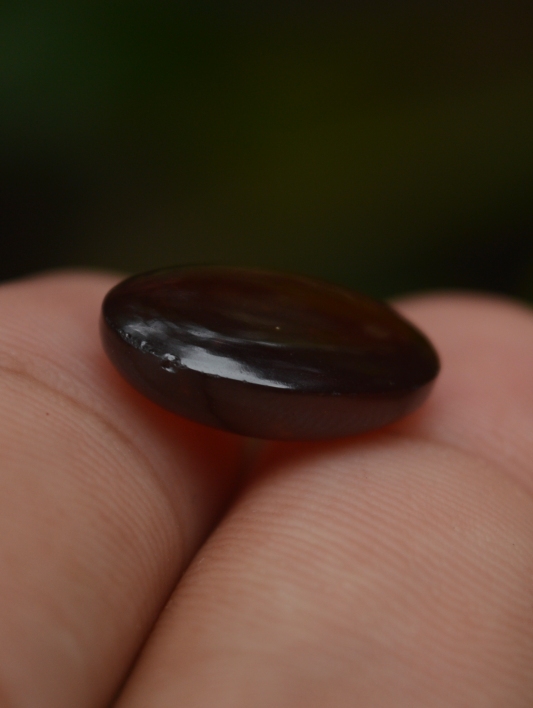 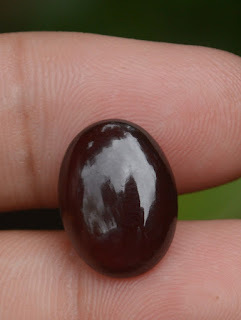 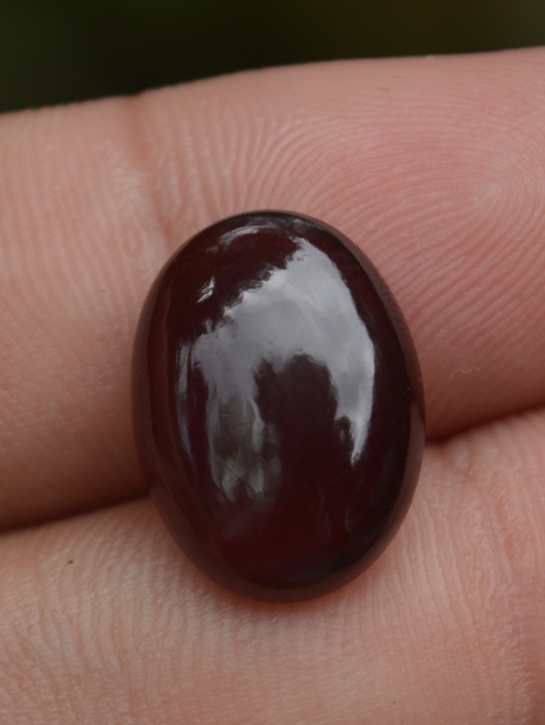 The size of the garnet is 16,8mm x 12,5mm x 7mm. Get this beautiful Garnet now!